Oh yes. We’re doing this. Remember last week when I told you how to make perfect vanilla shortbread? 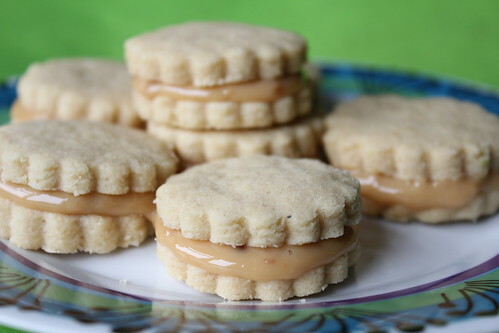 Well, this week I’m adding to perfection and showing you how to make those perfect little biscuits even better by sandwiching them together with caramel. Making caramel is surprisingly easy. 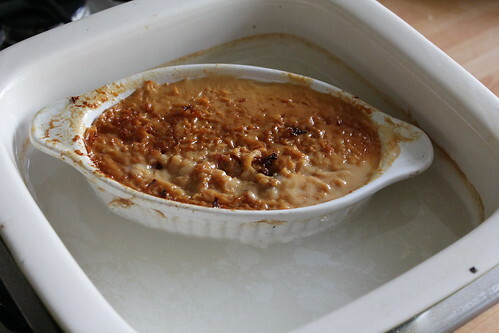 First of all, you pour a can of condensed milk into an ovenproof dish and cover it tightly with foil. Place that dish in another, bigger ovenproof dish and fill the bigger dish with water until it’s about 3/4 full. 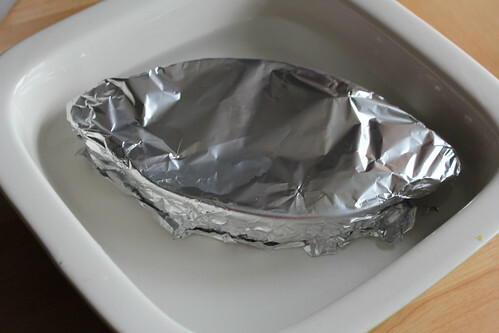 Pop this in the oven for 90-120 minutes, topping up the water every 30 minutes. Eventually it’s deep and rich. Stir to get rid of the lumps, and sandwich pairs of the biscuits together to get an incredibly, incredibly delicious tea time treat. These look amazing! :D and so simple! All hail the mighty condensed milk!! I never thought that making carmel is that easy ! Thanks for sharing, will definitely give it a go.